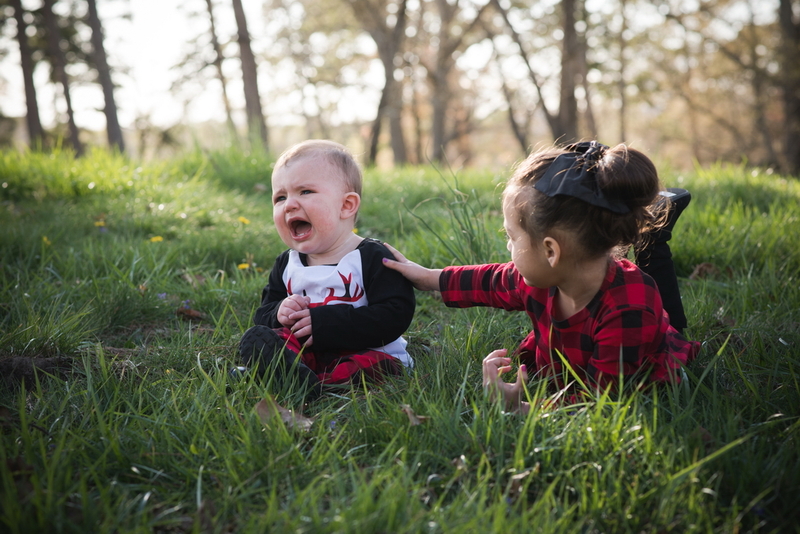 We had a beautiful, but chilly day recently for this family session! Love that I have had the chance to photograph this family as they have grown and changed over the years. Thank you for the opportunity!